When you turn on your fuel-burning heating system for the fall, you have a reasonable expectation that it will operate safely. However, some unforeseen issues could occur that might make your gas or propane furnace a potentially deadly risk. To prevent this danger, you need a carbon monoxide (CO) detector in your home. Carbon monoxide (CO)–a colorless, odorless, poisonous gas–is produced by the appliances you use in your home every day. Anything that burns fuel, such as a gas-fired furnace or water heater, produces carbon monoxide as a byproduct of incomplete combustion. Under normal circumstances, these harmful fumes are vented outside, but when something goes wrong, carbon monoxide gas could leak into your home. Carbon monoxide (CO) is a real threat lurking in your Fort Wayne area home. This colorless, odorless gas is hazardous and potentially lethal to humans and animals. 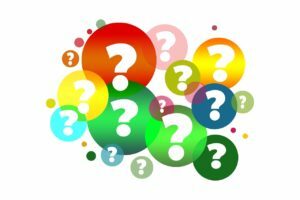 It can be emitted from any combustion appliance in your home, including gas-powered water heaters and furnaces, if they're malfunctioning or not venting properly. It is very important to identify CO leaks quickly and address the situation immediately before it endangers your family. 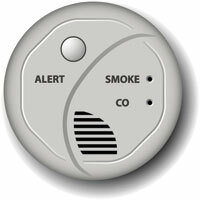 Carbon monoxide detectors are the best way to protect your family from this invisible danger. 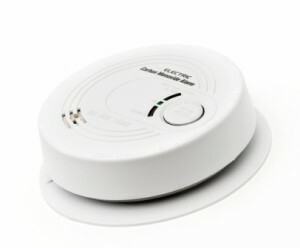 While preparing your home for the upcoming warmer months, don’t forget about carbon monoxide (CO) detector maintenance to help keep your family safe from this toxic and potentially lethal gas. Even though you run your gas furnace less in the spring, and not at all in the summer, there's still a risk of carbon monoxide poisoning from other gas appliances or machinery, as well as vehicles operating near open windows or inside attached garages.